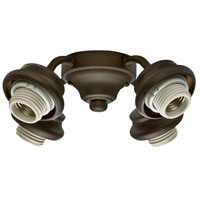 Casablanca 26042 Fan Accessory New Bronze Fan Downrod in 18 in. 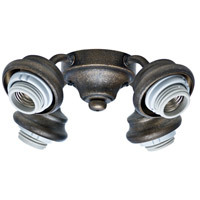 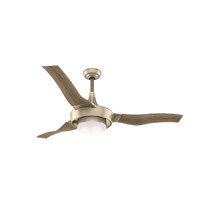 Casablanca 26044 Fan Accessory New Bronze Fan Downrod in 36 in. Casablanca 26045 Fan Accessory New Bronze Fan Downrod in 48 in. 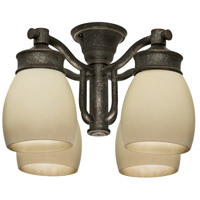 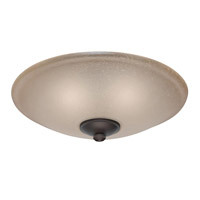 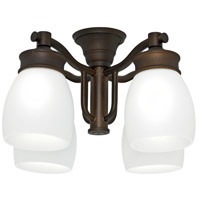 Casablanca 99243 Fan Accessory Aged Bronze Fan Downrod in 72 in. 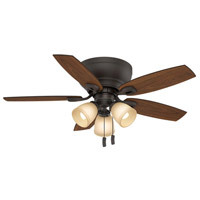 Casablanca 99244 Fan Accessory Industrial Rust Fan Downrod in 12 in. 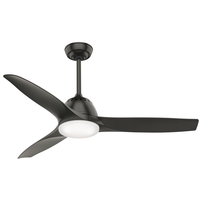 Casablanca 99245 Fan Accessory Industrial Rust Fan Downrod in 18 in. Casablanca 99246 Fan Accessory Industrial Rust Fan Downrod in 24 in. 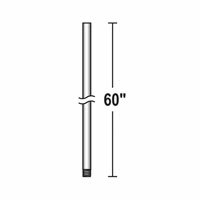 Casablanca 99247 Fan Accessory Industrial Rust Fan Downrod in 36 in. 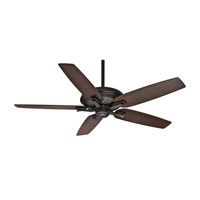 Casablanca 99248 Fan Accessory Industrial Rust Fan Downrod in 48 in. 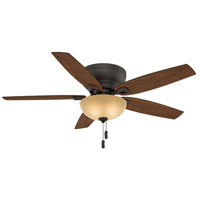 Casablanca 99249 Fan Accessory Industrial Rust Fan Downrod in 60 in. 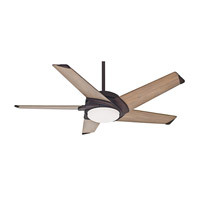 Casablanca 99250 Fan Accessory Industrial Rust Fan Downrod in 72 in.